Blog I Have Made You Light! I Have Made You Light! I have given you light and MADE you to become light, says the LORD. Let your light put out the darkness around you. For light cannot be put out! You cannot be extinguished by the dark one. He threatens to keep you hidden so that you cannot defeat his dark plans, but I have called you to be as a city that is set on a hill that cannot be hid, says the LORD. 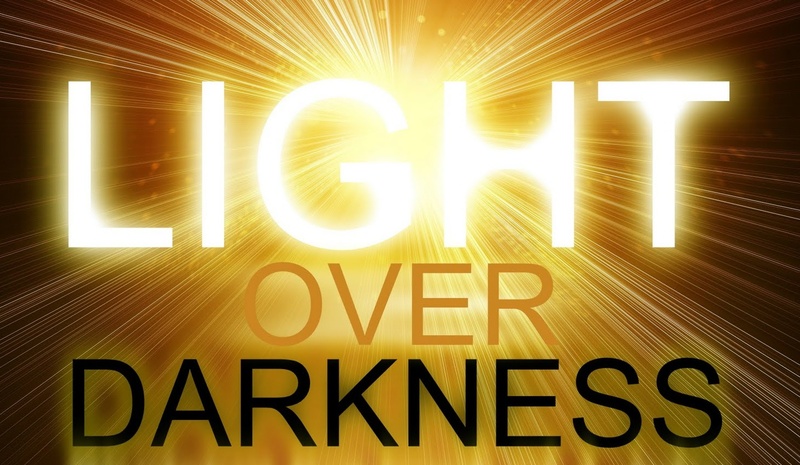 My light in you will expose the diabolical works of the enemy and foil his plans, says the LORD. My light in you will attract others to Me, as they see your good works and give Me glory. My kingdom is LIGHT and you have been translated into it, OUT of the kingdom of darkness. My light will shine from you to bring many into the safety of My harbor, as they will see the way, and will not stumble nor fall into the traps of the enemy. Let your light be bright and not be hidden, as I use you for My glory, says the LORD. 28 Responses to I Have Made You Light! I love that. But I love ALL your prophetic words! Thank You, Lord Jesus, for Your gift of GRACE!! !